An elegant twist on your favorite vegetable! Served as a side of crispy Vietnamese Sweet Potato and Shrimp Fritters or as a savory meal of Crepes Vonnassiennes with Smoked Salmon, potatoes are one of the most versatile foods around. 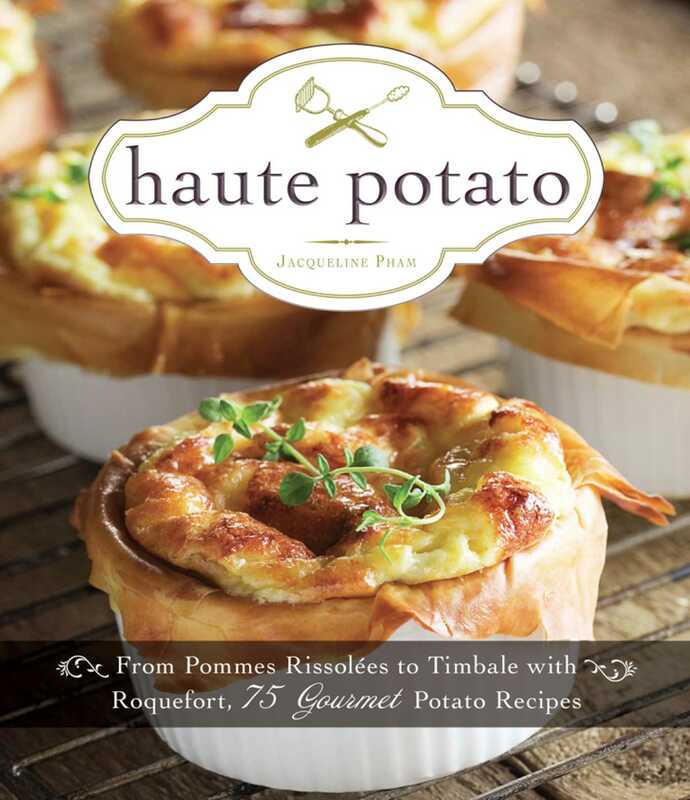 Haute Potato gives the humble vegetable new life with delicious preparations ranging from simple baked dishes to over-the-top fried affairs. With the creamy mashes, rich sides, and decadent appetizers in Haute Potato, you'll enjoy making this vegetable a part of every meal!